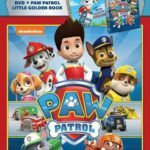 The Rugrats are back with Nickelodeon Home Entertainment delivering another set of baby adventures in DVD format. Fans will be thrilled to know that “Rugrats: Season Three” & “Rugrats: Season Four” will be available tomorrow (February 6) on DVD. 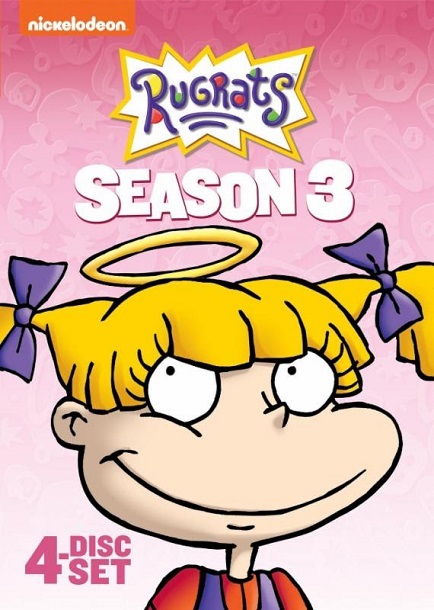 “Rugrats: Season Three” contains all 52 episodes from the show’s third season and features classic episodes like “Naked Tommy” and “Angelica Breaks a Leg.” Viewers will have a blast as they join Tommy, Chuckie and the gang as they grab a screwdriver, break out of the playpen and embark on over ten hours of grand adventures to the moon, north pole and even to Chuckie’s first haircut! 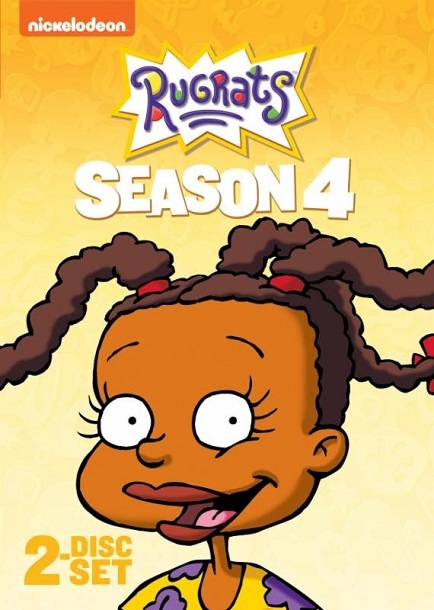 “Rugrats: Season Four” picks up right where season three leaves off and contains over six hours and two discs of adorable adventures from season four. Fans won’t want to miss the chance to relive the classic Rugrats family vacation, meet Spike’s babies or laugh along as Phil and Chuckie discover the joys of dresses! 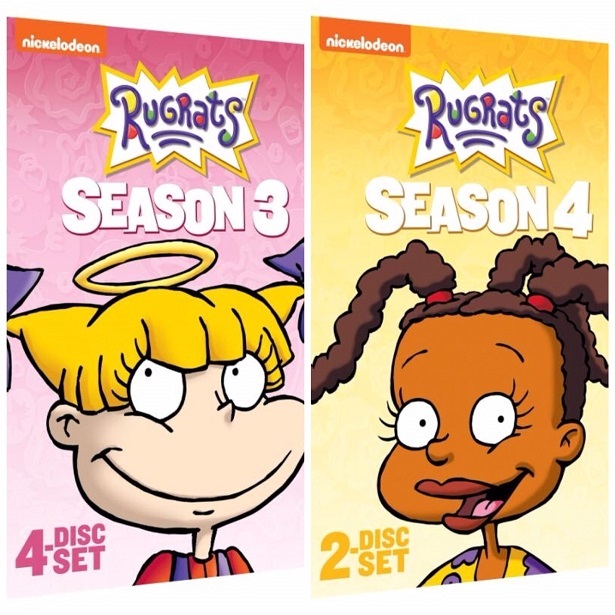 How would you like to win the Rugrats Prize Pack containing “Rugrats: Season Three” & “Rugrats: Season Four” DVDs? One Real Mom of SFV reader will win this prize pack. Please enter below for a chance to win. So tell me, if you win the Rugrats prize pack, who will you give it to? 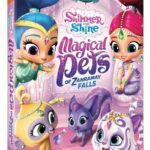 I would give this to my niece and nephew if I win. Thanks for the giveaway. I hope that I win. LOL I watch Rugrat reruns on Hulu!! My favorite cartoon:-) My husband rolls his eyes he married a 10 yr old, apparently! If I won these discs I would actually pass them onto my friends little girl, Kenzie, to start the Nicktoon fun! 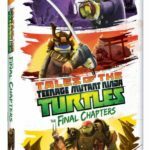 I would give this DVD set to my grandsons to enjoy! I’d keep it for our home DVD collection. I’d like to keep it for myself. Love the Rugrats! It would stay with us of course. 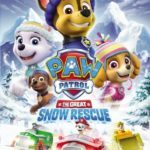 This may sound silly but I would watch it with my son 🙂 and niece !